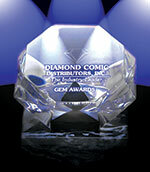 The Gem Awards are run by Diamond Comic Distributors in the States, working with comic book speciality retailers and recognised across the industry. It’s not just comic book retailers that are in the running – the Gem Awards looks at toy manufacturers and game makers. The Gem Awards also has a range of product winners. 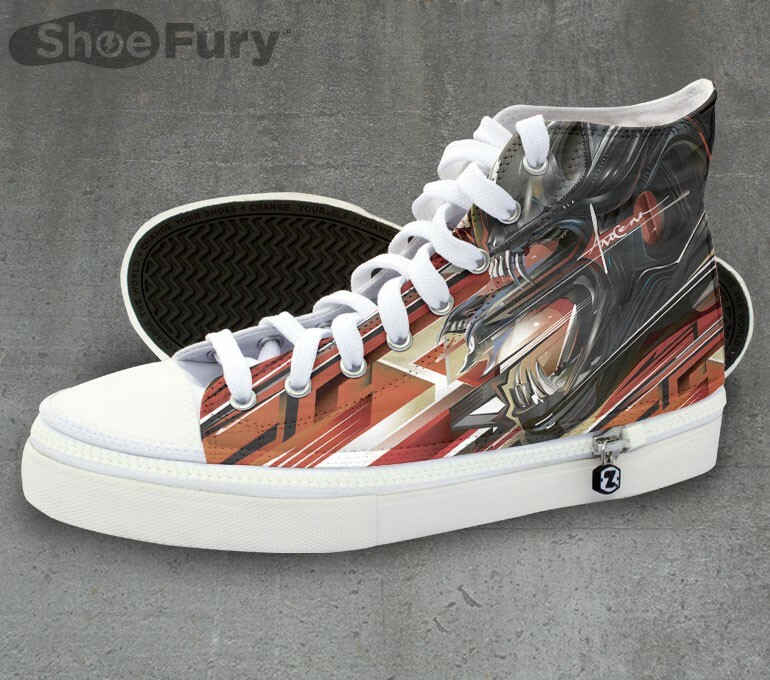 You can see these below the Comic Book of the Year over $3 winner. The results mean Image Comics and BOOM! 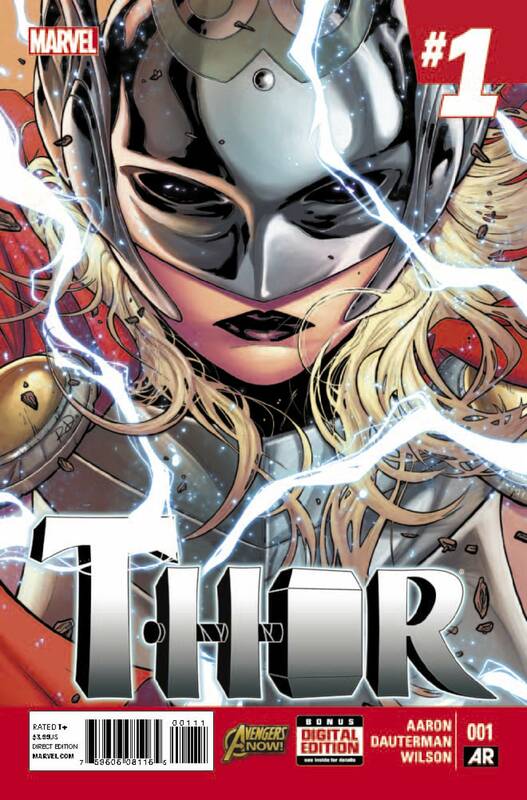 Studios took home awards for Comic Book Publisher of the Year, based on market share. Wizards of the Coast, no doubt due to D&D 5e, takes home the Games title and Funko, makers of the Pop! Toys, is crowned toy company of the year. Marvel or DC? It’s DC Entertainment with the most individual awards – 7 in total.